Serbian Prime Minister Vojislav Kostunica has welcomed the re-establishing of cooperation between Zastava and Fiat, describing the news that Fiat Punto will shortly be assembled in Kragujevac as a great step for Zastava, which is a symbol of Serbia’s industry. 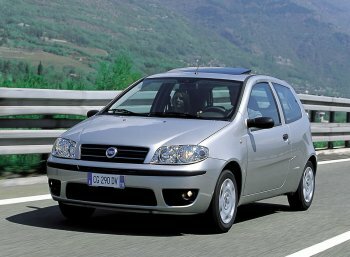 It was revealed on Friday - by the Serbian Minister for the Economy Predrag Bubalo - that talks with Fiat to establish an assembly line for the Punto in the Balkan nation has finally drawn to a successful conclusion. Negotiations had dragged due to debts still owed to Fiat from a previous partnership. In a written statement released today, Kostunica said that the good news is of particular importance for Zastava’s workers and but also for all of Serbia’s economy. "It is very important for the Serbian economy that Zastava moves forward and revamps production, which will be yet another signal to foreign investors that investing in Serbia pays off." The Serbian national carmaker - Zastava - has a long standing tradition of assembling Fiat's more popular models under license, having in the past created their own versions of such famous models as the little 600D (badged locally as the 750), the 127 2-door hatchback (which formed the basis of the Yugo 45), and the 128 4-door sedan (which is still being built today), during their half-century of existence. 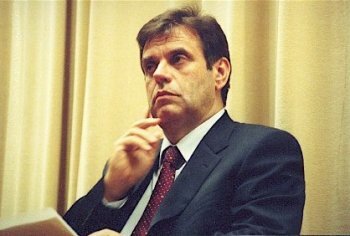 "Every job is very significant for Serbia today and we are looking forward to the assembling of the first Punto at Zastava," wrote Kostunica, as he recalled that Serbia and Italy traditionally have very good and friendly relations. Finally - according to Kostunica - the cooperation between Zastava and Fiat will attract new Italian investment in Serbia.